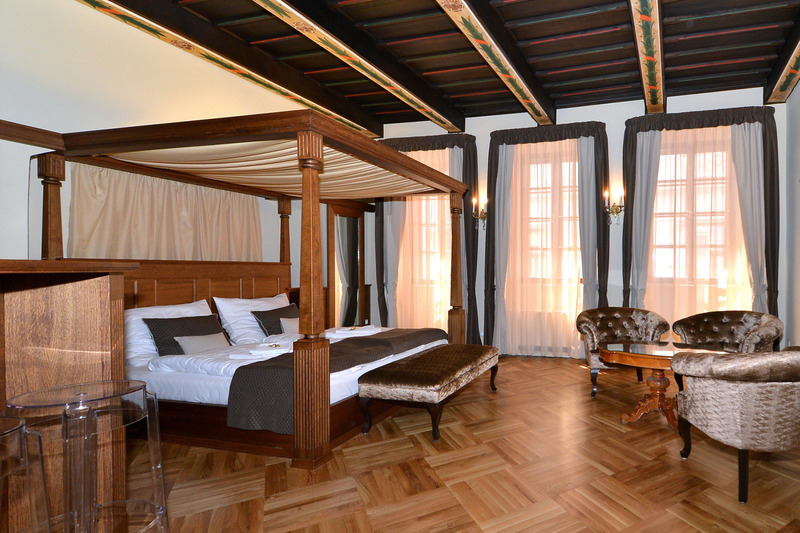 What makes HISTORIC CENTRE APARTMENTS exceptional is their location in the centre of Prague, which copies the Royal Route. 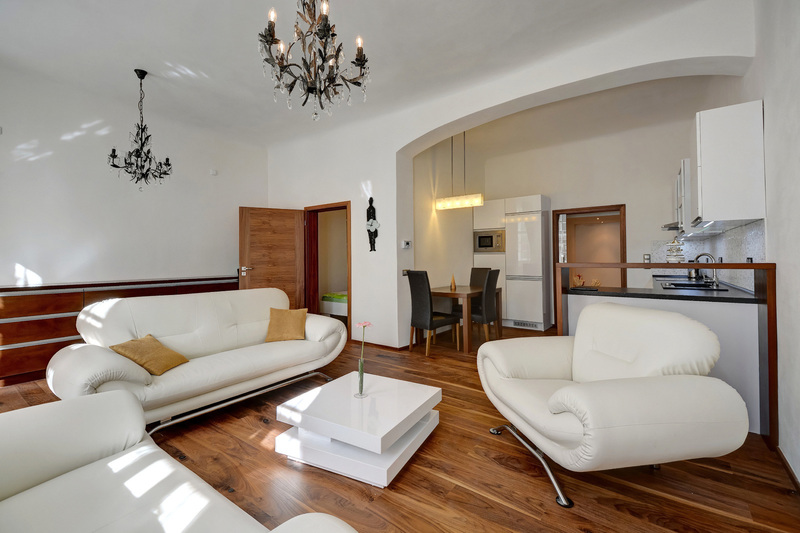 Historical monuments and world-famous landmarks, such as Charles Bridge, Old Town’s Square, Prague Castle, Wenceslas Square, Jewish Quarter Josefov, await on your doorstep. And so do fancy shops, restaurants, bars and cafés. Tram and subway stations are just as close. It is only a 30-minute drive to Václav Havel Airport. Ritchie’s Hotel and Hostel 24/7 reception services are available within walking distance. Our staff will go above and beyond to ensure you are comfortable. The services include free wi-fi, a safe, refreshment, transfer, parking reservation and many more. Our guests, who include young people, families with children, couples of all ages, but also individual travelers, appreciate modern, designer furniture of our apartments, but also reasonable prices at which they are offered. 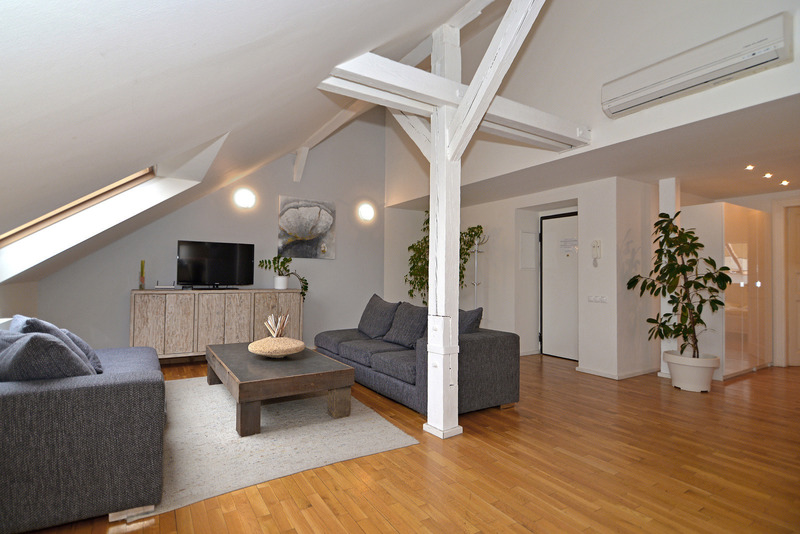 For instance, a two-storey apartment with two bedrooms and bathrooms at 10 Melantrichova Street with a view of Prague Castle and over the roofs of the Old Town Square has a wonderful area of 120 m². All year round people come to Prague to see famous landmarks, historic monuments, art collections, to listen to classical music, to broaden their horizon, to do business or just to have a rest. Some people come here to enjoy romantic weekends, have exciting holidays, go sightseeing, others come to take part in seminars, workshops, or on business trips. Many couples decide to have their wedding day in Prague. Modern, fully furnished apartments will make you feel comfortable. You can wander the streets and soak up the atmosphere of old Prague. 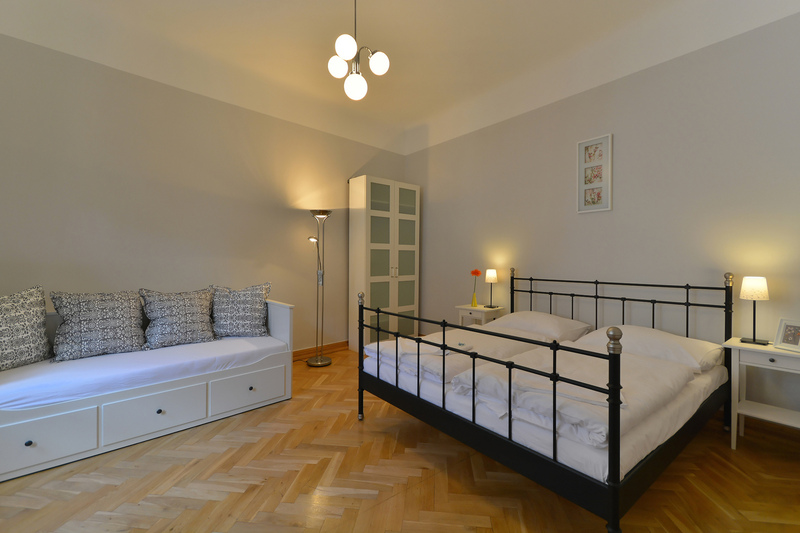 Don’t hesitate to contact us and we will help you choose the best apartment in Prague for you!